The Folklore Museum was founded in 2014 by the Cultural Association of Polichrono. 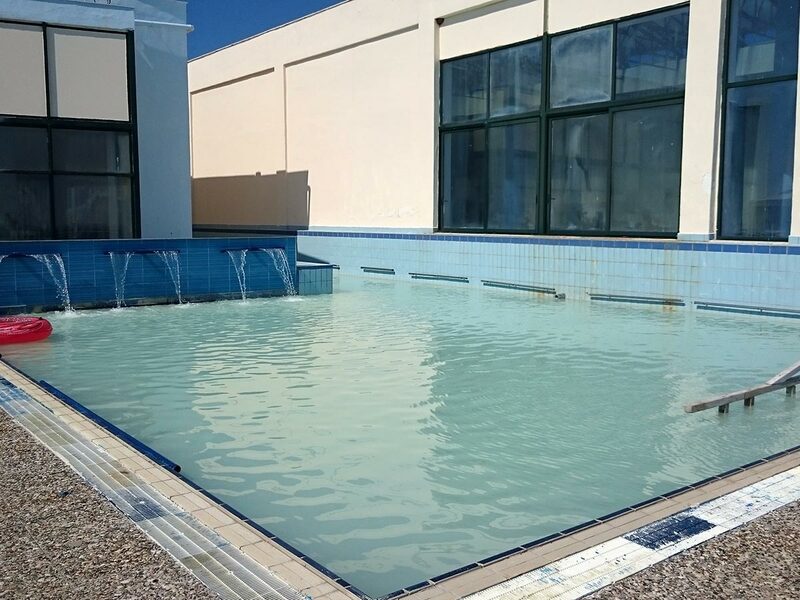 It is located behind St. Athanasios Church and next to the community office. 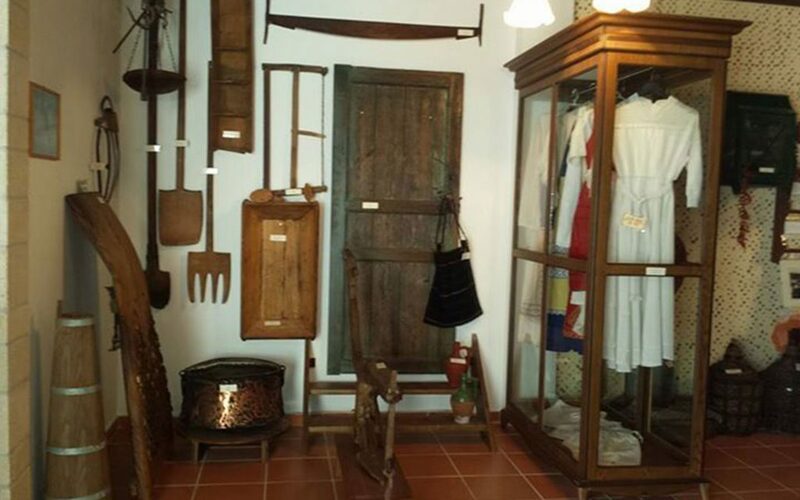 The museum aims to maintain the cultural and intellectual heritage of the village hosting an exhibition of farming tools, equipment and utensils used for making bread, beekeeping tools and carpentry tools. 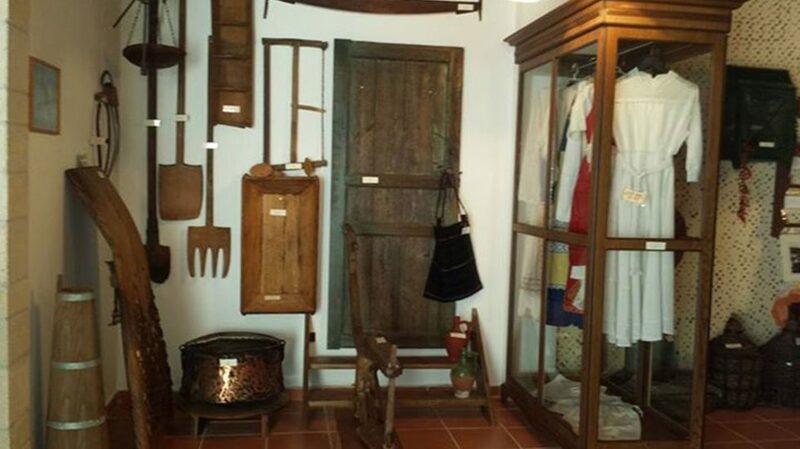 Textile instruments, everyday household goods and tools, and traditional costumes are also exhibited. In the museum one can also find photographs of the village, historical documents, maps, banknotes and pictures of archaeological findings in the village. The museum has a small library with history books, which is constantly enriched with new titles.